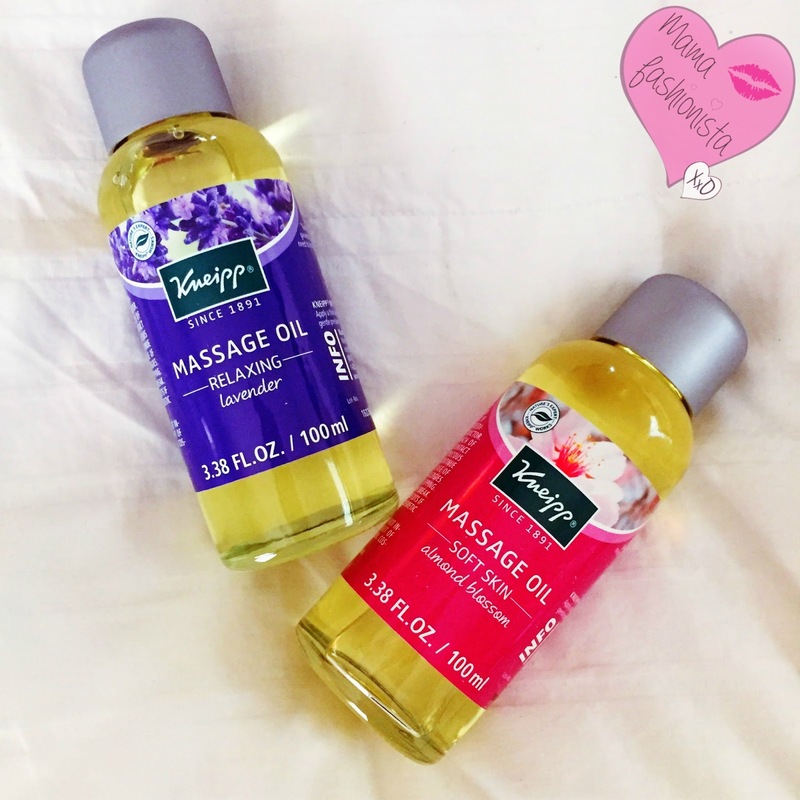 Mama Fashionista: Celebrate National Relaxation Day with Kneipp! Celebrate National Relaxation Day with Kneipp! Consisting of arnica and ginger extracts, shea butter, sunflower oil and almond oil, this massage oil nourishes, relaxes and moisturizes the body. In addition, it is one of the best post-workout remedies as it helps relieve pain and inflammation from joints and muscles, while alsorelaxing the body. Price and availability: $23 and available on Kneipp.com or Kneipp locations in Massachusetts, New Jersey, New York, Pennsylvania and Washington D.C.